Hello guys, welcome back to my website. 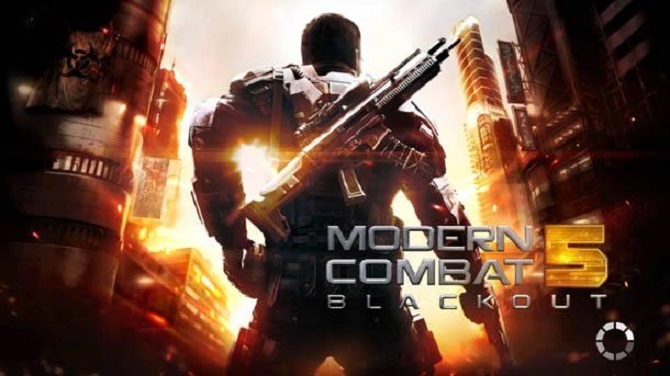 This day I want to share you amazing action game, Modern combat 5. This is really an awesome game. Like usual, I will share you some review and tips about this game. Especially because I really love this game and this is an amazing game, so, why not? Well, if you think modern combat is the same game like contra or any other game with FPS genre. You are totally wrong. 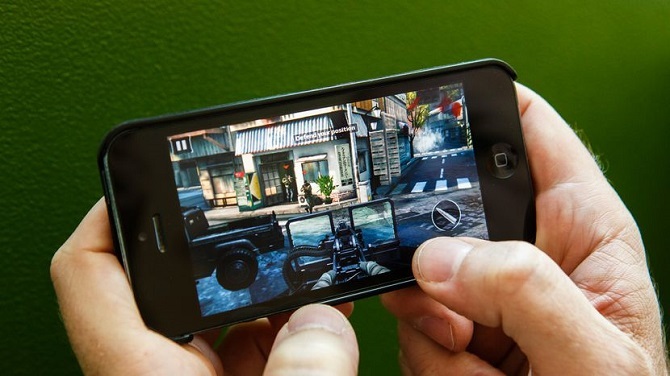 I can guarantee you will feel the different sensation when you playing Modern Combat 5. This game offering you action, nice graphic and really nice story line. I will give you Modern Combat 5 review so you can know this game well enough before playing it. I still remember the first time I know about this game. It’s my vacation day and I really bored. I’m bored playing Point Blank, Counter Strike, CrossFire, or any other similar game. No need to wait for any more second, I called my friend and ask him did he is at home at that time. After hearing his answer I run with all my power to his house. Well, only need 30 minutes for me to reach his house. I called him a few times until he opens his door and let me in. He offers me a drink and sitting in front of me, still playing a game. After a few minutes of silence. I ask him, what kind of game is that? It makes me really curious because I never saw my friend really addicted to game until leaving me sitting like a stone in front of me without talking a word. He replied me with a short sentence without looking to my eyes. It’s Modern Combat 5, go try it. Because in his house he has installed a Wifi connection I tried to install that game too. Well, his house giving me enough internet speed so I can trying this game as soon as I click download on PlayStore. It only takes 5 minutes to download this game. Of course, all I can say about this game after they give me my first impression is this game really awesome. I don’t need much time to adapt to this game. I really love every game from Gameloft. They think every detail of this game so perfectly. However, like every other game they launch. Modern Combat 5 also forcing you to spend some money if you want to enjoy their premium feature. That thing really bugging me off. However, maybe this is my luckiest day. When I ask my friend he already knows about my question. Later, he gives me this link and asks me to use this link with my Modern Combat 5 account. This game is really amazing and now my friend gives me something to make this game more amazing. He gives me a link to Modern Combat 5 hack, this is really my best day ever. I think my review about amazing action game, Modern Combat 5 is enough for today. If you have a friend who needs this article, please share this happiness with them. I hope we can meet again next day in my next article. See you soon guys. How Can Styrofoam Become So Dangerous?